There is big-time baseball at Mon County ballpark this weekend. No. 11 Texas Tech visits for a three-game series with the hot Mountaineers. The Mountaineers are looking to take their third straight series against a ranked opponent. Last weekend West Virginia went to Stillwater and took two of three from Oklahoma State. Winning the first game of the series 11-1, losing the second 5-9 and winning the finale on Sunday afternoon 4-2. From March 29 to 31, West Virginia hosted the Oklahoma Sooners. After losing the opener 1-2, the Mountaineers rallied back to dominate the Sooners in the next two games by a score of 12-4 and 5-1. West Virginia pitcher Alex Manoah received the Golden Spikes award after pitching 8 innings and striking out 11 over the weekend. The junior pitcher has had an outstanding season and has pitched himself into consideration for being a first rounder in the MLB Draft. 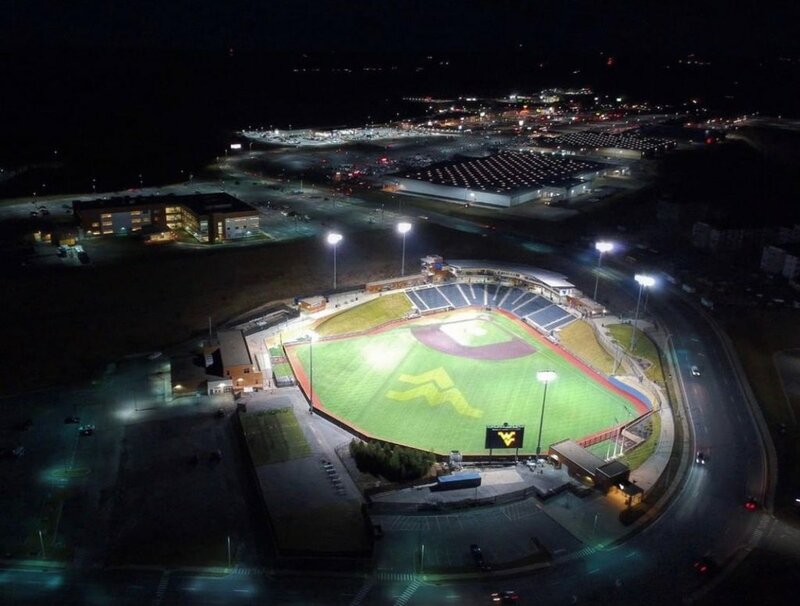 If you haven’t been to West Virginia University baseball game this year, this would be an awesome weekend to give it a shot. Get tickets here. There are some awesome promotions this weekend, one of them includes a Gold-Blue Game combo ticket. There is also Family Day and an Emoji T-shirt giveaway. The Mountaineers are playing there way into the NCAA Tournament and need our support. Let’s go Mountaineers!